In order to survive periods of limited moisture, plants need to be vigorous with a healthy root system. If plant nutrients are limiting, or soil pH is low, there is the potential for plant growth to be reduced, limiting the plant’s ability to survive drought. Often we think about our grazing management during the drought, trying to not overgraze and kill the plants. 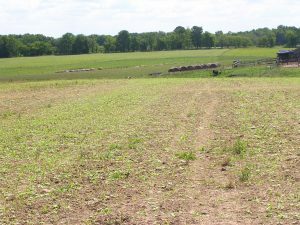 We have all seen fields that have to be replanted because they were grazed too hard during a drought. But preventing overgrazing during the spring when plant growth is good is just as important for drought survival. The best way to graze a field is to remove all of the forage, then rotate to another field and let the forage regrow. This will create a situation in which the plants can recover both above and below ground. 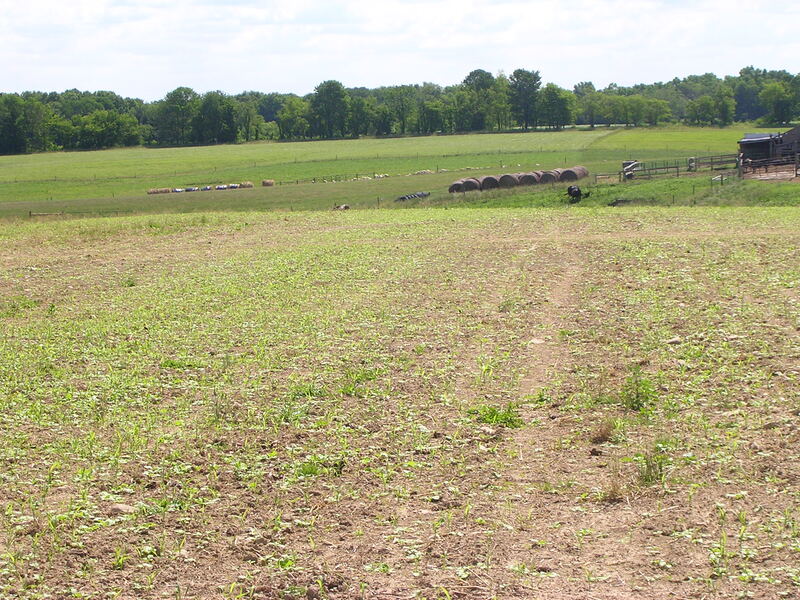 How fast to remove the forage and how long to let the field regrow will depend on your resources and goals. 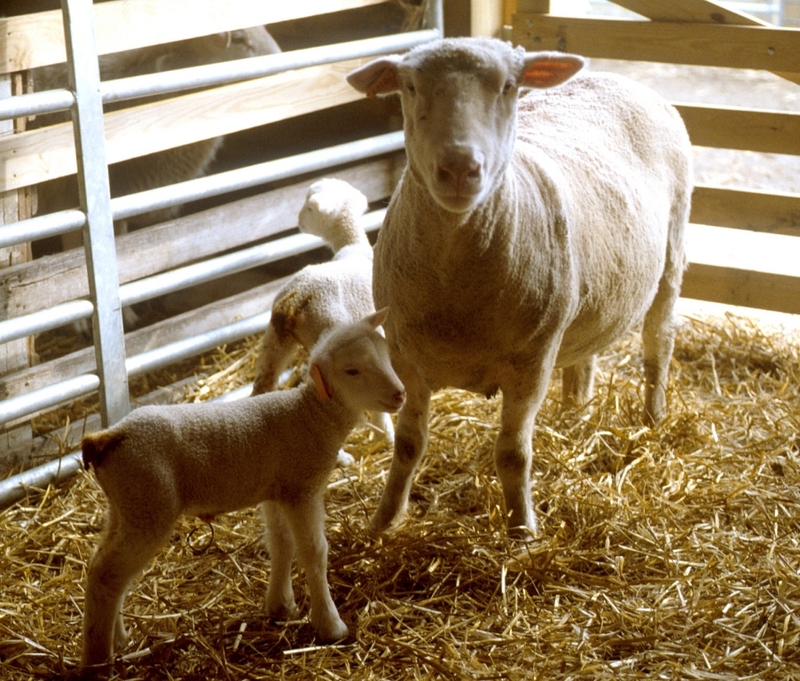 But during spring, a goal should be to graze a field for four to seven days, then allow 21 to 28 days to recover. If you have to graze a field longer or have fewer days for regrowth, it doesn’t mean all is lost. Anything you can do to allow more days for rest will help root regrowth and reduce summer drought impact. Let’s say you have tall fescue pastures that you have tried to manage well during the spring. But a drought hits and you’re in a no-win situation. You don’t want to overgraze during the drought, but you don’t have any pasture growth, so there is no way to prevent overgrazing. Oftentimes we act as if droughts are unusual and abnormal. In reality, droughts should be expected and planned for. We can’t particularly eliminate droughts, but we can reduce their impact. Don’t wait until the drought hits to start the planning. Now is the time to develop your drought strategy. Posted by Braden Campbell at 8:00am May 7, 2018 Posted in Forages and Pasture and tagged Forages and Pasture, Management. Bookmark the permalink.